If you have just had a new windshield installed, or you have been in a car accident that may have shook the windshield up, you will want to pay close attention to your windshield. If this windshield shifted in an accident or was not properly installed, it will give you signs that are indicative of a poor windshield installation. If you notice any of these signs, you will want to take your car to a windshield repair or auto glass company to have it looked at. A windshield that is loose will not protect you in the event of an accident. Here are a few of the signs that your windshield glass is not correctly installed at this time. One of the tell-tale signs that your windshield may be loose is that the windshield rattles or bounces when you are driving. This is more likely to happen when you hit a pot hole or go over a speed bump. 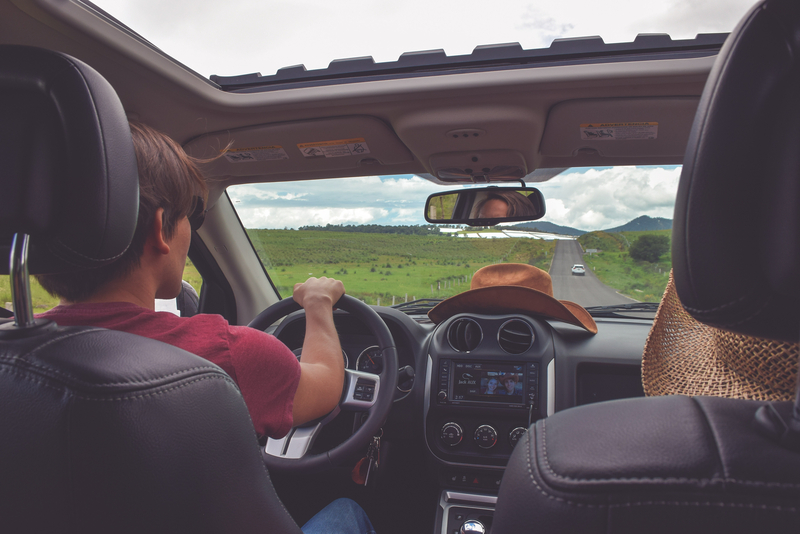 A rattling windshield can be caused by a windshield that fits improperly in your car or because the adhesive is not holding the windshield firmly in place. Regardless, if you hear or see your windshield bouncing or rattling when you are driving, you will want to get it repaired. Another sign that may indicate your windshield is not installed correctly is a windshield that either looks crooked or has a wavy pattern to it when you look out of it. Typically this occurs when your windshield has already shifted. However, the shift is so slight that you may not notice it just by looking at your car. However, when you look out the windshield the alignment may be off, which is why it looks crooked or things look wavy. If you unexplainably have this problem, your windshield likely isn’t installed correctly. The last sign that your windshield isn’t installed correctly is that you drove your car immediately after your windshield was replaced. While it typically takes only about an hour to replace a windshield, the adhesives used to hold your windshield in place take three to eight hours to cure or harden. You should not be driving your car during this time, as the slightest bump can cause your windshield to shift. If you could drive your car immediately following replacement, there’s a good chance your windshield is not properly installed.